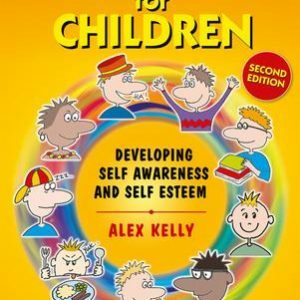 A practical guide to help young people improve their behaviour Designed to help all those who work and/or live with young people who have difficulties with their behaviours and relationships with others, this book is a practical guide to help young people become more aware of their behaviour and its effect on other people. 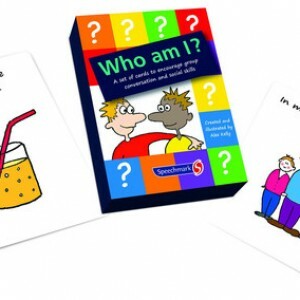 Categories: Behaviour, Social Skills, Speech & Language Therapy. • Dialogues used by a neutral person to highlight difficulties and possible changes in behaviour. • Cartoons and other visual techniques that can be used to present alternative ways to discuss problems. 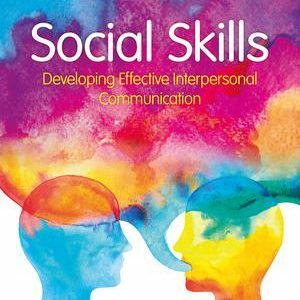 • Examples of social stories covering personal stuff, daily routines, home life, social skills, homework, work and playtime, PE and games, as well as a guide to writing your own social stories. • Powerpoint presentation for staff, parents and carers.